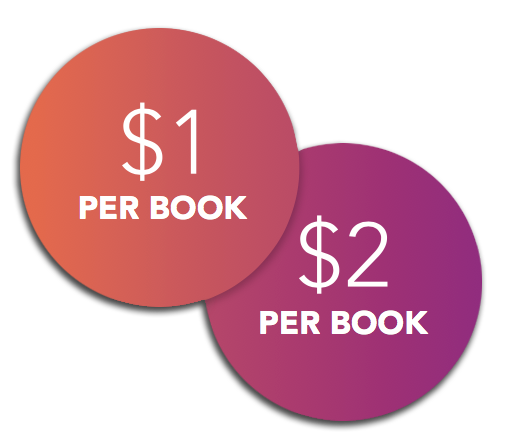 Choose the amount you would like to add to the base price of the book. Parents pay the base price + fundraiser amount and the school keeps 100% of the fundraiser amount! This money can go toward purchasing books for the library, supplies for the makerspace, or even toward additional playground items. You decide! Just as in previous years, we will customize a letter for you to give to parents. The letter will explain the ordering process. 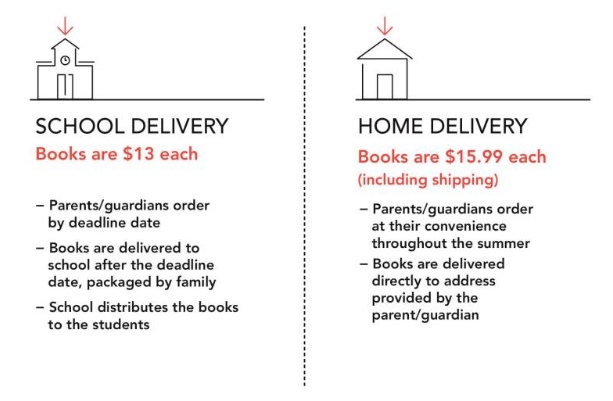 Parents will select and order books online. Books will be delivered either to student homes or to the school to be distributed. We will send you a check for the money your school has raised. It is truly simple. Schools pass out instruction flyer to the students or send it digitally to the parents’ email accounts. Because parents order and pay online, there is no need to keep track of orders or money. 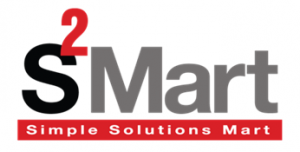 Summer Solutions is the natural extension of our popular Simple Solutions books. 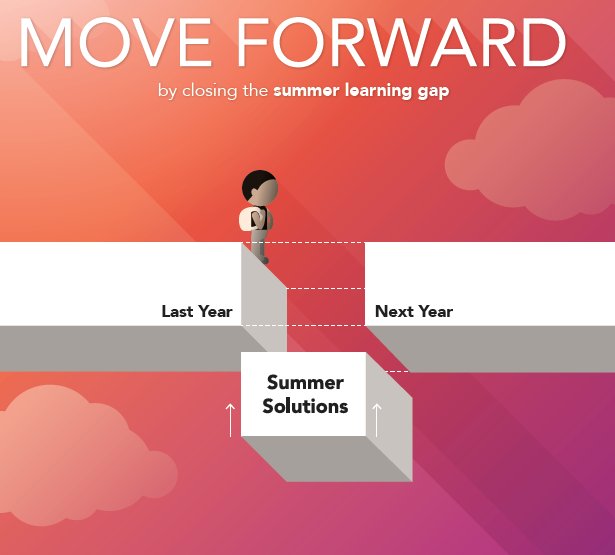 We like to think of it as our “fifth quarter.” We believe distributed practice is the most effective method for helping students retain information, and Summer Solutions ensures that students are getting that practice all year long. It’s just enough to keep their skills sharp without burning them out over break. 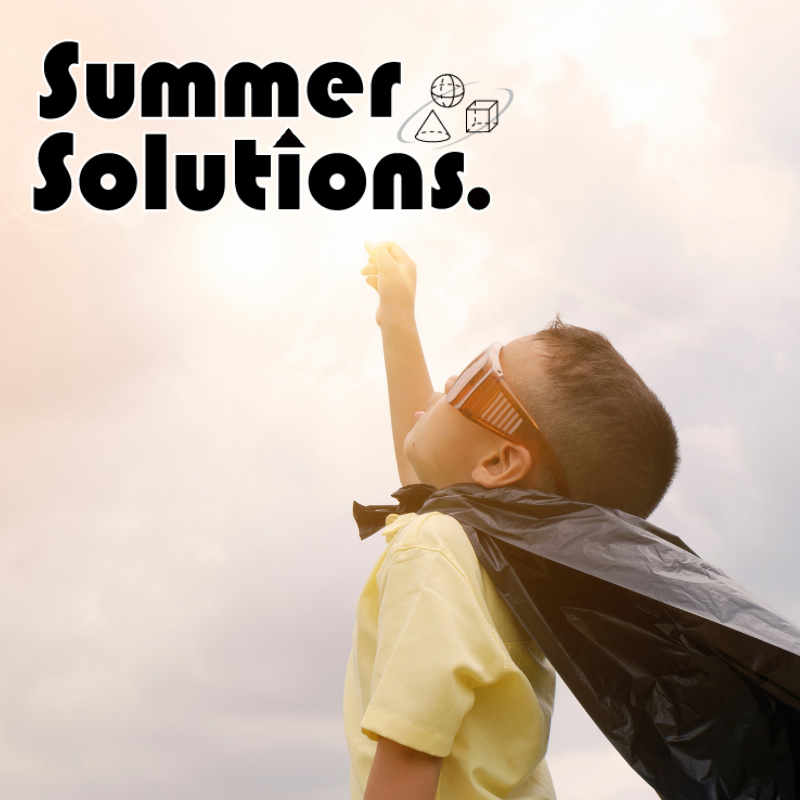 Summer Solutions offers books on the following topics: Mathematics, English Grammar & Writing Mechanics, Problem Solving, Study Skills, Reading, Pre-K Mathematics, and Pre-K Language Arts. View our Summer Solutions Sampler to see what each book has to offer. 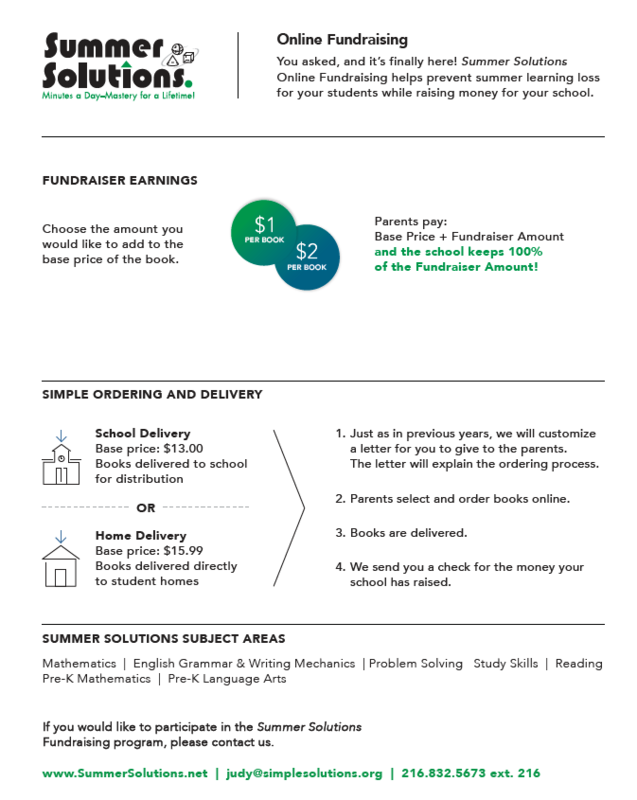 If you would like to participate in the Summer Solutions Fundraising program, or would like to learn more about it, please contact Judy, our Summer Solutions manager.